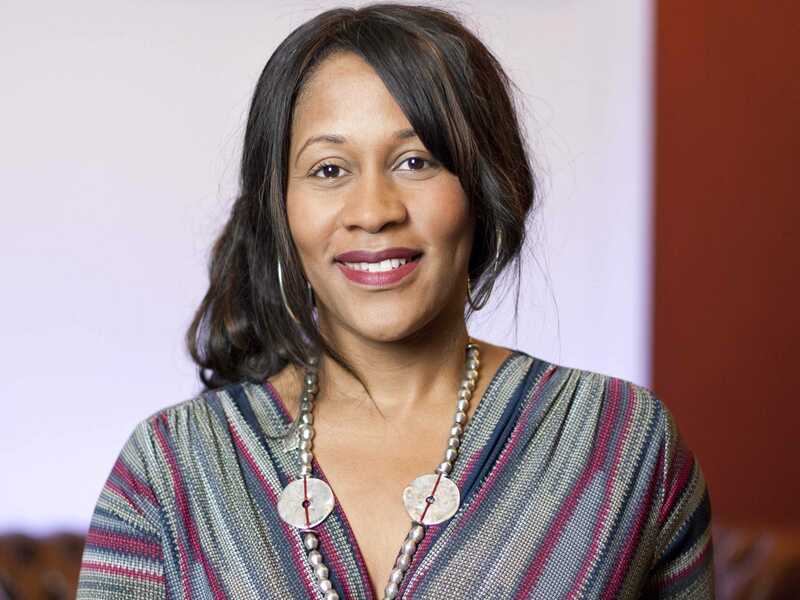 MediaComMediaCom chief executive Karen Blackett. Good morning. Lots of Facebook news to catch up on before you set off for your first meetings. 1. Facebook is set to launch a “Facebook for Work” business social networking platform. The Financial Times reports that the office version of Facebook would allow users to chat with colleagues, connect with professional contacts and collaborate over documents. 2. Facebook will be reducing the amount of blatant promotional messages from Pages in the News Feed. the company is defining “promotional” as any Facebook post that reposts the content of an ad, or solely pushes people to buy a product or download an app, or encourages people to enter sweepstakes. 3. New data shows Facebook is gobbling up YouTube’s video audience. All Facebook’s key metrics when it comes to video are on the up, while YouTube’s are on the wane, the latest comScore data reveals. 4. WSJ’s CMO Today has spoken to Facebook’s vice president of global business and marketing partnerships David Fischer about Atlas, video ads and simplicity. Fischer says 2015 will be a big year for Facebook’s “off-Facebook strategy,” through Audience Network, Atlas and LiveRail. 5. Here’s how to figure out everything Google knows about you. Check out our guide to Google’s “Ad Settings” which shows you what Google predicts is your age, the languages you speak and your interests. 6. MediaCom chief executive Karen Blackett OBE has become the first businesswoman to top the Powerlist 100, which champions the most influential black people in Britain. In an interview with The Daily Telegraph, Blackett hints that she would be interested in an opportunity to join a FTSE 100 board. 7. Australia’s ad market tumbled almost $US23 million (Australian Dollars) in October, with TV, newspapers and magazines all showing sharp declines, Mumbrella reports. The Standard Media Index showed bookings fell 3.2% on the same month last year. 8. The US Army has put its $US500 million marketing account to tender, The Drum reports. The account has been held by McCann Worldgroup since 2005. 9. Digiday has profiled Kate Lewis, Hearst Magazines’ “secret digital weapon.” Lewis is Hearst Digital’s vp of content operations and editorial director, who joined the company in January.